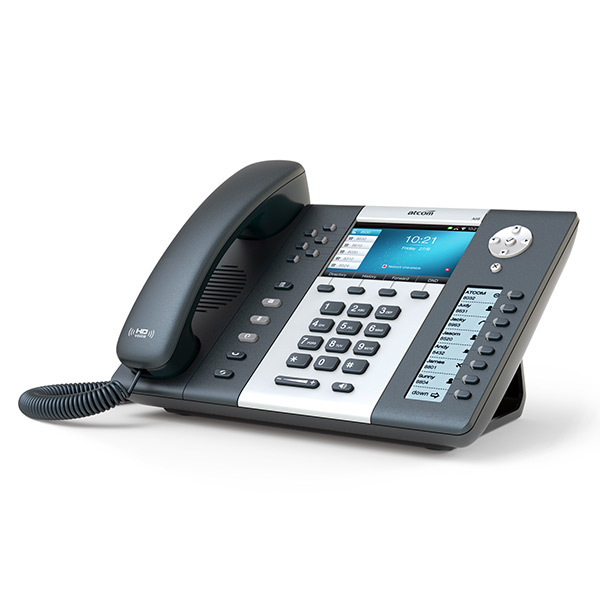 The Atcom A68W IP Phone comes with a 4.3 inch 480 x 272 pixel color LCD TFT display, 14 programmable keys and 2 Gigabit LAN ports. 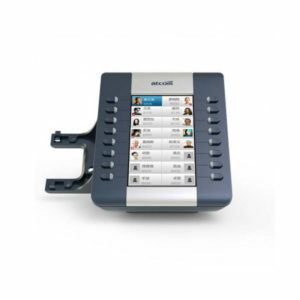 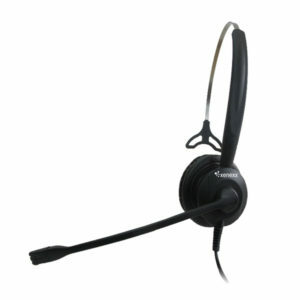 The A68W is designed for Executives and Secretaries that need to make and transfer many phone calls on a daily basis. 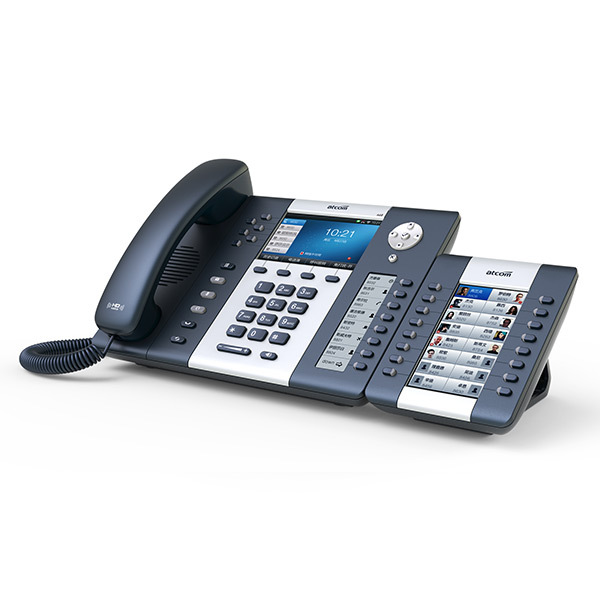 The very good price values with PoE Support and built-in Wi-Fi make this phone a good choice for mass deployments in offices. 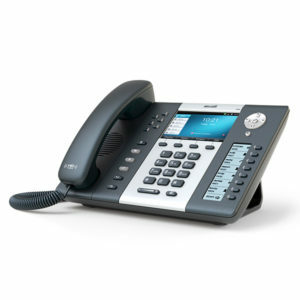 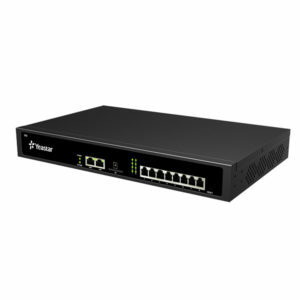 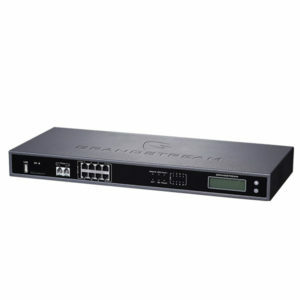 When used as remote extensions with an IP PBX the Atcom A68W can be conveniently deployed via L2TP VPN. 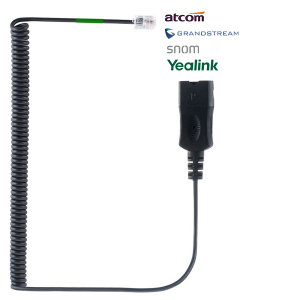 The Wi-Fi functionality is especially interesting if it’s impossible or inconvenient to pull network cables.